This podcast is brought to you by KNFilters.com! 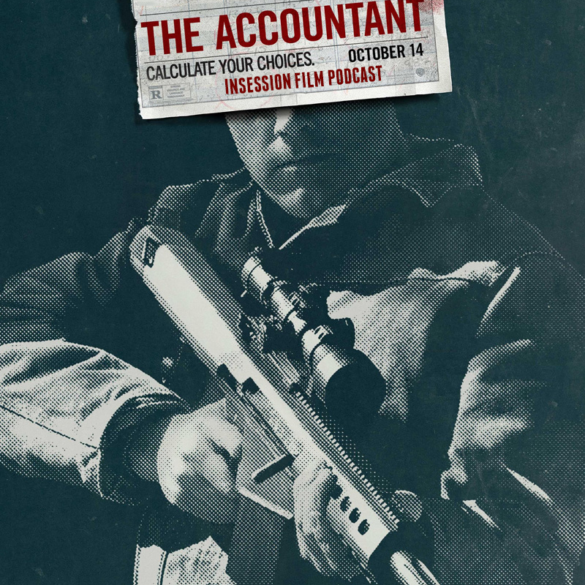 This week on the InSession Film Podcast, we discuss Gavin O’Connor’s new film, The Accountant, starring the great Ben Affleck. We also dive into our Top 3 movie bankers and we continue our Harry Potter Movie Series with Harry Potter and the Goblet of Fire. This week was a blast discussing Affleck, O’Connor and the hilarity that took place in The Accountant. JD seriously wants Affleck nominated at this year’s Golden Globes. Also, it’s hard to believe that we are half way done with our Harry Potter series. Boy, does time fly when you’re having fun and this series has been incredible. No guest this week but this hostful episode will hopefully satisfy nonetheless. For clarity, we understand that accounting isn’t the same thing as banking. However, both deal with finances and math and “bankers” gave us a little bit more flexibility with this week’s list. 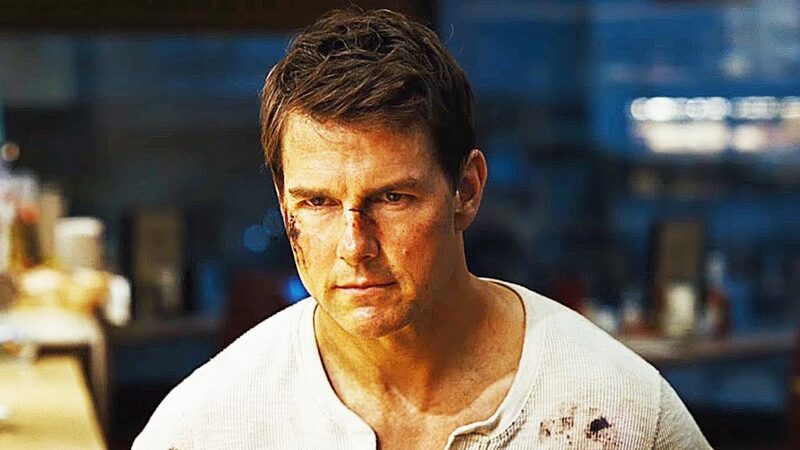 At any rate, this was a challenging topic, but there have been some iconic bankers / accountants that have graced movie screens over the decades and hopefully our lists are reflective of that fact. On that note, what would be your top 3? RELATED: Listen to Episode 190 of the InSession Film Podcast where we discussed The Birth of a Nation!